Welcome to Lave Creek! We invite you to join us for an adventure into the wonderland that is Yellowstone! We specialize in providing guided outdoor adventures on land and water in the greater Yellowstone area. We are passionate about all thins Yellowstone, with a crew that has several combined lifetimes of guiding experience. Our expert local guides will show you the best of the Park and surrounding area, including the thermals, waterfalls, and animals,along with personal stories about life among the bears and geysers! Why not make the most of your time here? We offer private guided walking and hiking tours (we do the driving too! 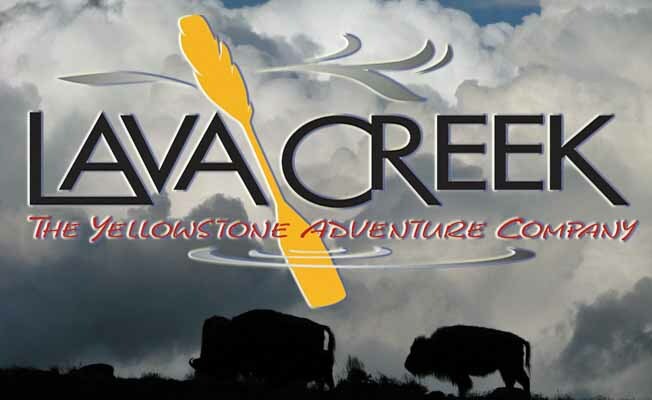 ), scenic kayak and SUP (Stand Up Paddle Board) tours, kayak, SUP and canoe rentals, even combo whitewater rafting or scenic kayaking/SUP and Yellowstone hiking tours! You'll love it!